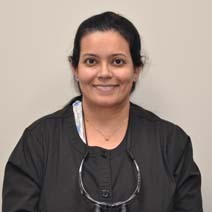 Dr. Gill completed her dental degree (DMD) from the Boston University Goldman School of Dental Medicine in 2004. 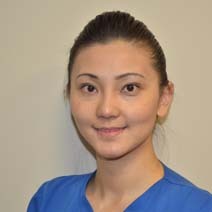 Before she went to dental school, she graduated with a Diploma in Dental Hygiene from the University of Alberta in 1999. 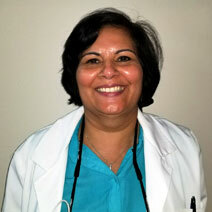 She leads the team and is committed to providing dental care customized to each patient. Dr David is born and raised in Calgary. 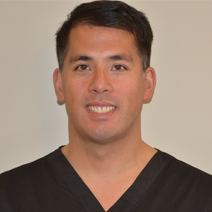 He received his doctor of dental surgery degree from the university of Alberta in 1998. He is not an oral surgeon. His treatment philosophy involves treating the patient as efficiently as possible while taking into consideration this potentially anxiety provoking situation. Having passion for health, shortly after her undergraduate study she completed her dental education at the University of Saskatchewan. As a general dentist, she thrives on sharing her training and knowledge to help clients maintain good oral health and transform their smile.